Tertia Barrett, MD of Smoke CI, describes the product evolution that led to Eyerys, its customer experience management software, gaining a CI edge. "At its core, our real-time customer experience software harvested customer insights at all points of customer interaction, allowing our customers real-time feedback into unhappy customers and identify the root cause of failure points that are damaging their customers' experience. But while revolutionary for providing 'in-the-moment' responsiveness to customer-facing organisations, we knew it needed to be holistic and available throughout the business to take it to the next level." 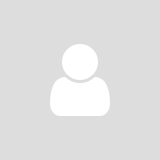 "Our clients take customer experience seriously and see Eyerys as an invaluable tool for the customer experience team – to obtain feedback and to manage, analyse and escalate customer experiences. However, one key element that drives a successful Customer Experience Strategy is to give everyone in the business real-time access to customer intelligence," she says. Smoke CI's core difference is in offering its clients the ability to mine customer experiences and discover exactly which key audiences had unsatisfactory customer experiences. Having accurate, real-time insight gives managers the power to make the right decisions. For example, overlaying customer experience feedback according to customer segmentation and unique business metrics allows our clients to pin point exactly what changes to make in the business. In addition, understanding the customer lifetime value (CLV) of losing unhappy customers, provides business with the leverage to know which investments will have the biggest impact on customer retention. 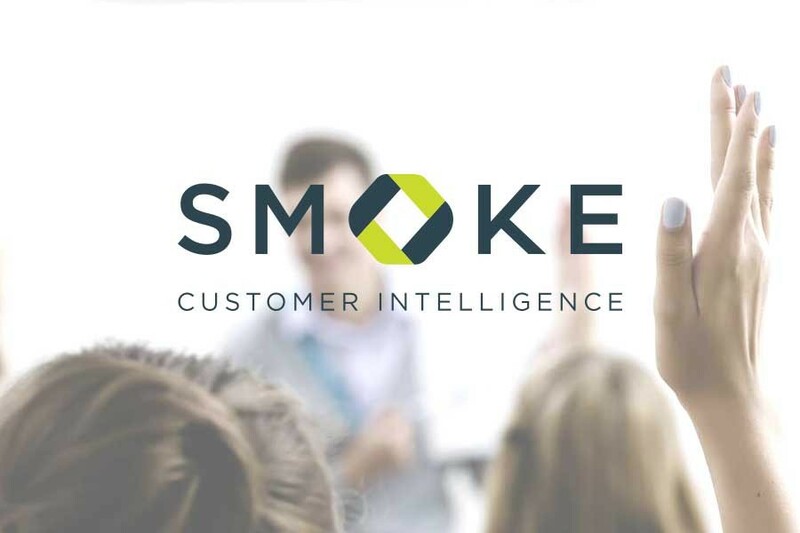 Now that Smoke CI has integrated Yellowfin BI into their Eyerys solution, it takes customer experience management to the next level by incorporating customer experience feedback and business metrics from a variety of systems. This puts real-time customer intelligence in the hands of the right people in the organisation. The power of incorporating your unique business metrics with what your customers are saying leads to confidently taking action to improve customer experiences. "This means changes can be made in real time to fix complaints, and the right people in the business can see the impact of these changes. This is a far cry from getting feedback once a month, not being able to change what happened in the past and waiting a month before feeling the impact of changes." "Another use for the enhanced Eyerys offering would be to gain deeper insight into the business case for customer experience. Smoke CI helps companies understand the business value of investing in customer experience, so they can see and truly assess the impact of investing or neglecting this area." Be available through a local partner. The choice fell on Yellowfin, which was unique in offering social collaboration, says Barrett. "This was key: It's not just about accessing the data, but about collaborating with the rest of the business. Yellowfin has tackled this problem in a unique way by allowing sharing, broadcasting and discussion in a comment-and-reply format we've all become used to with social media." Gustav Piater, Marketing and Sales Director at AIGS, the South African distributor of Yellowfin's BI solution, says apart from having a great toolset like Yellowfin, AIGS strives to be easy to do business with. To achieve this, AIGS and yellowfin work closely with partners on integration and amended pricing that is tailored to individual customers. Being a local partner further gave Smoke CI the assurance of responsive local support. yellowfin is easy to embed into Smoke CI's platform, due to its integration at the source of business applications and native Web app design. Smoke CI and Yellowfin's integration is already live in two customer implementations, with more coming on board. "The response from our customers has been very exciting," says Barrett. "With real-time dashboards they can easily analyse their CX data, which allows them to easily make the right decisions and trace the execution of these decisions with integrated collaboration and workflow." Barrett says Smoke CI is confidently going into the future with yellowfin. "Yellowfin gives us the power to give our customers real-time customer intelligence and to make strategic decisions and collaborate as a business. It takes Customer Experience Management to the next level, empowering the CX office to put the right information into the hands of the business. CI is the future of incredible customer experiences and we love that there are no limits to what yellowfin offers. We've only begun to scratch the surface. We'll keep on pioneering in this space."